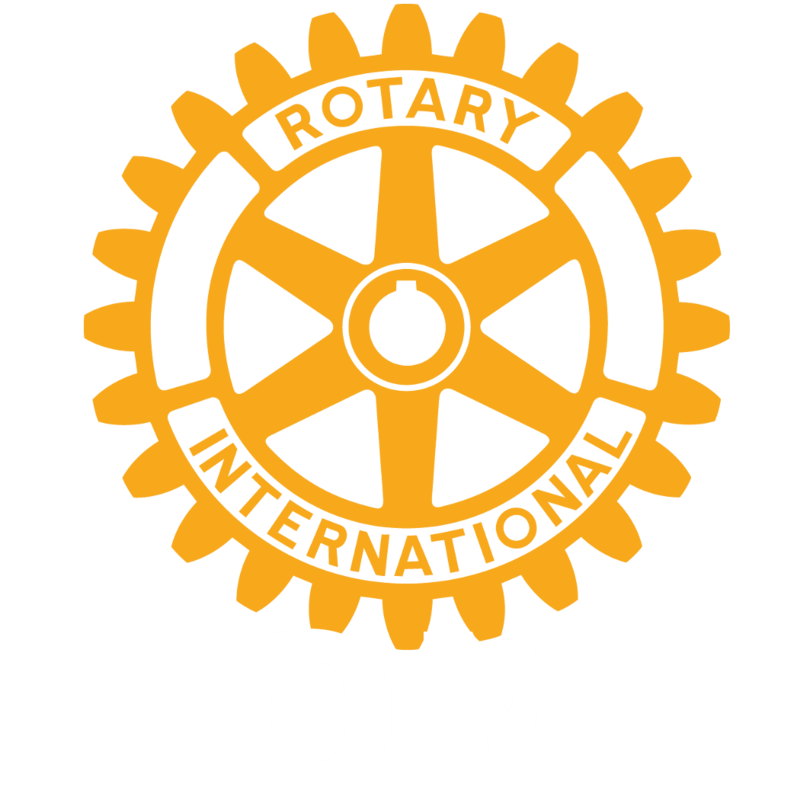 Rotary Club Sopot International was established by the initiative of Richard Kaszuba past district governor whose legacy it was to open an International English speaking club in the Tri -City. The first meeting was in July 2001 in Sopot. We were registered with Rotary International on 1 October 2002. We now meet every Wednesday at 1900 at the Grand Hotel in Sopot. Rotary is an organization of business and professional leaders united worldwide who provide humanitarian service, encourage high ethical standards in all vocations, and help build goodwill and peace in the world. 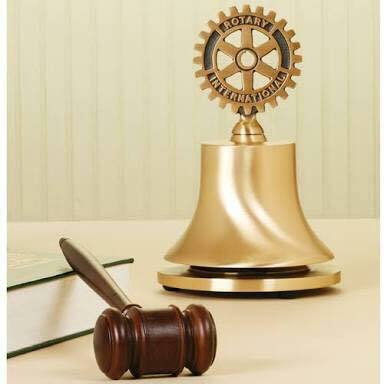 In more than 200 countries worldwide, approximately 1.2 million Rotarians belong to more than 34.500 Rotary clubs.